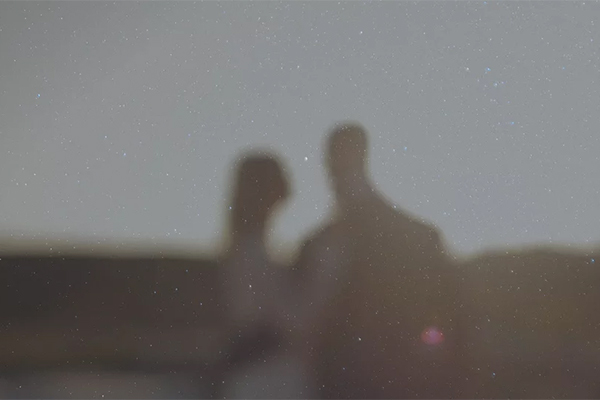 Sharing with you today the wedding video of Maria and James, a couple so much in love you and extremely happy on their wedding day as you will soon see. The beautiful moments of their special day were captured by the fabulous team of LimeLight Films and they shared with us: “Maria & James are a young, modern couple living in London. Both are British born & raised Greek-Cypriots. 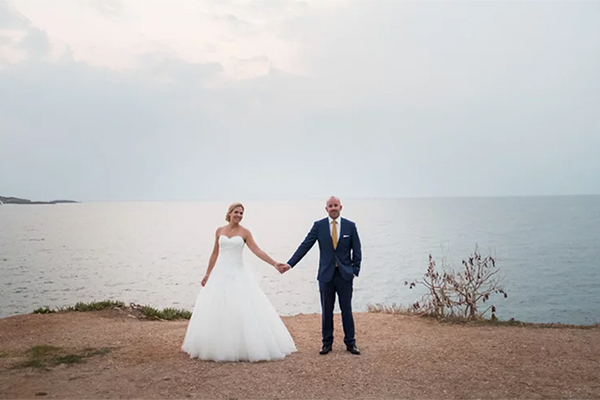 Despite the distance from their Greek-Cypriot roots, they brought plenty of tradition to their wedding in the center of the modern capital city. Both the bride and groom had the traditional getting ready and blessing before heading to the Greek Orthodox Cathedral of St. Nicholas in Shepherd’s Bush for the traditional Greek-Orthodox wedding ceremony. After the ceremony, they moved on to their stunning venue, The Brewery in Barbican, where they celebrated their marriage with 500+ guests dancing the night away to wonderful traditional Greek music performed by the brilliant 7-piece band, Diastello (with a bit of Flamenco thrown in too!). The bride put her stamp on the whole event not only in her starring role but also by arranging almost every tiny detail herself. Maria was an incredibly involved hands-on bride. As well as organizing her entire wedding day to be the fairytale she had dreamt of, she even designed many of the details herself, from the napkin rings to the stunning bridesmaids dresses! The evenings events were coordinated seamlessly by the London-Greek wedding experts that are Perry’s Wedding Company. 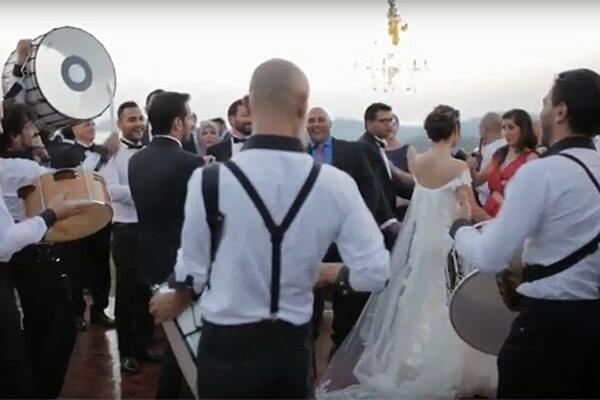 This was the first wedding Limelight Films had filmed outside of Cyprus and was a thoroughly enjoyable experience!